Please complete a separate form for each family member. Place a check (click the box) for any/all of the ministries you would like to become a part of. Specify instrument played: Please enter valid data. 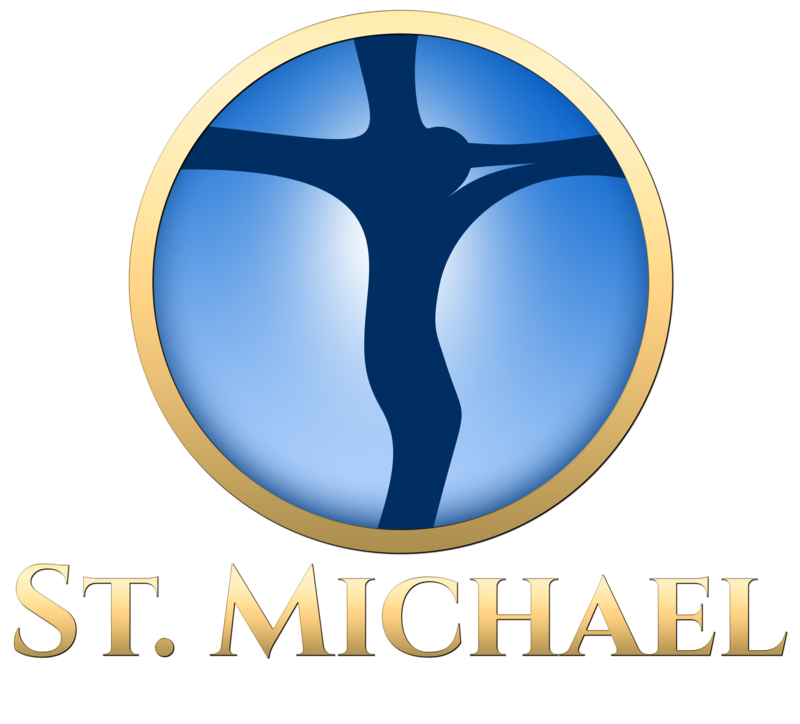 Topics/programs you would like to see offered at St.Michael: Please enter valid data. Note: Our parish participates in the VIRTUS Program, Protecting God’s Children. All who work with children are to complete the requirements set forth by the Diocese of Lansing, including a background check and attending a Protecting God’s Children session. For further information on what is required, please see the Diocese of Lansing website www.dioceseoflansing.org or contact Teri Marshall 627-8493 or terimarshall@stmichaelgl.org. please specify plumber, carpenter, electrician, etc. Please enter valid data. OTHER TALENTS YOU WOULD LIKE TO OFFER: Please enter valid data.